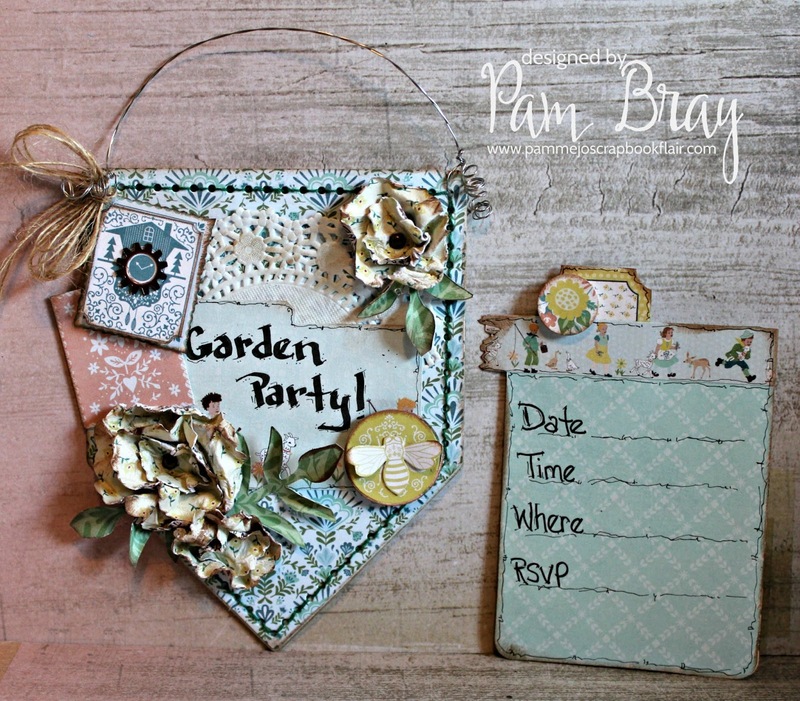 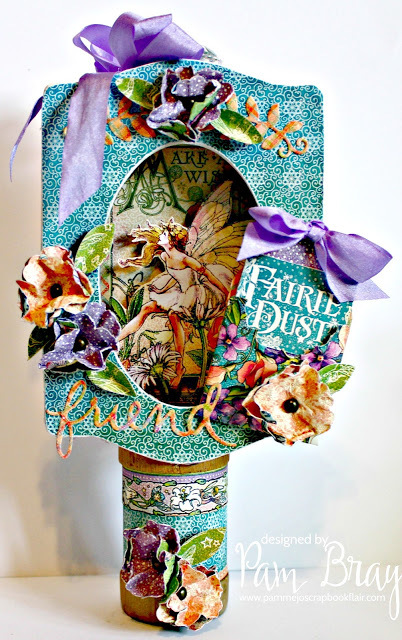 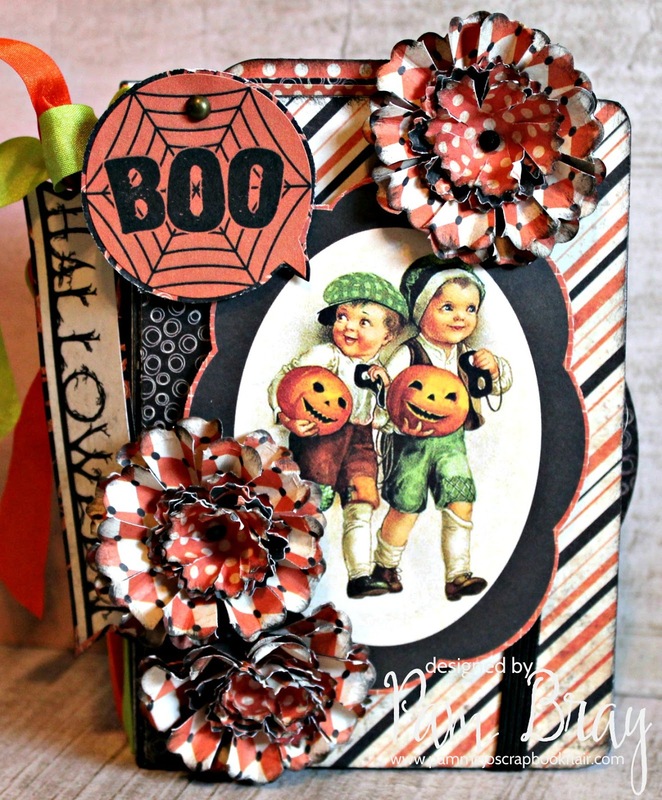 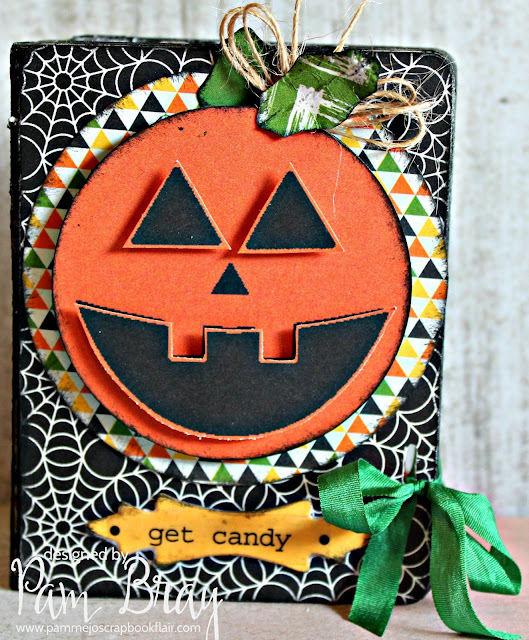 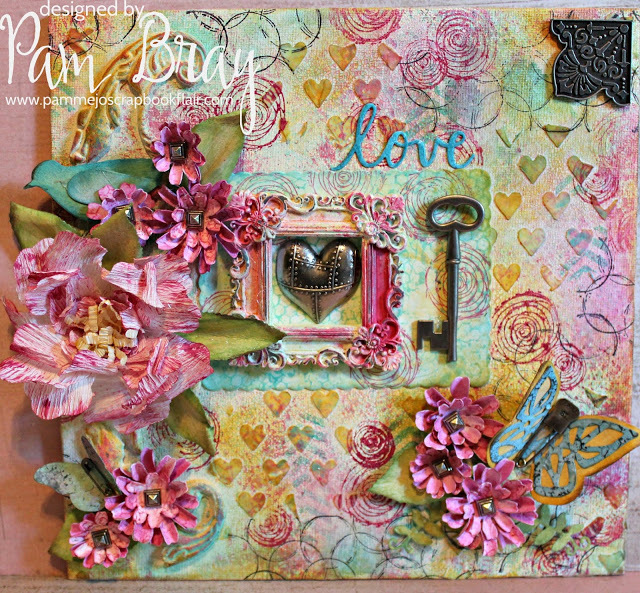 Eileen's Inspiration Team is revisiting past projects to share some unique ways to create fabulous projects using Eileen's dies from Sizzix. I have am sharing one special Eileen Project from 2018. 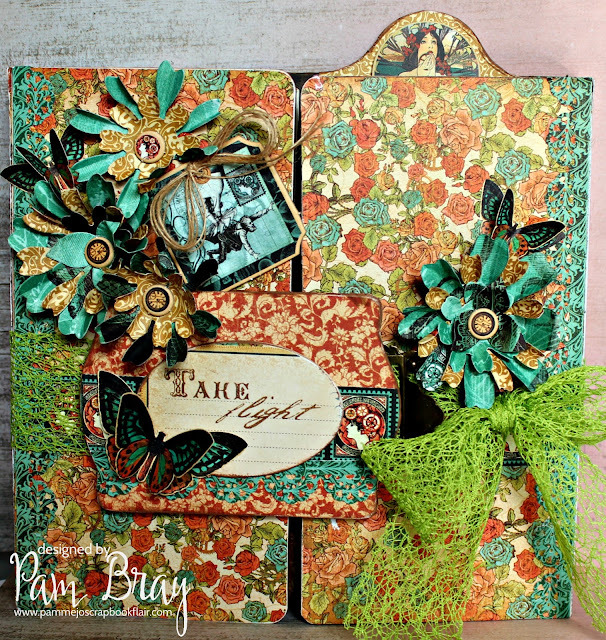 Follow the links under each photo to see each individual tutorial. 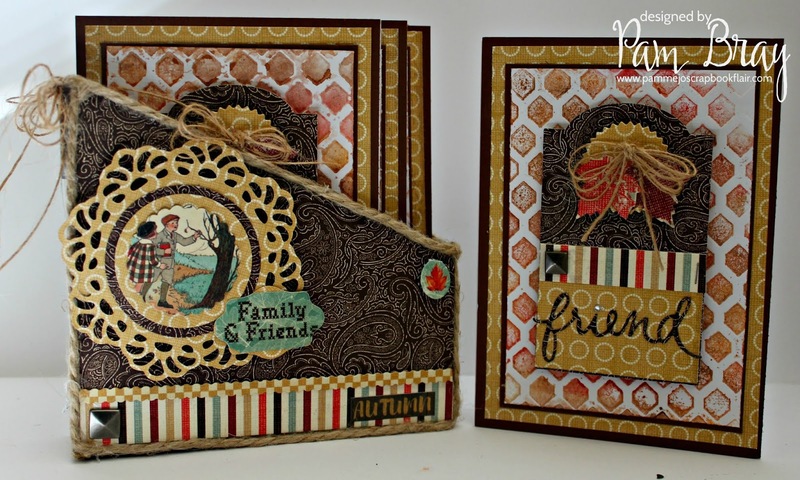 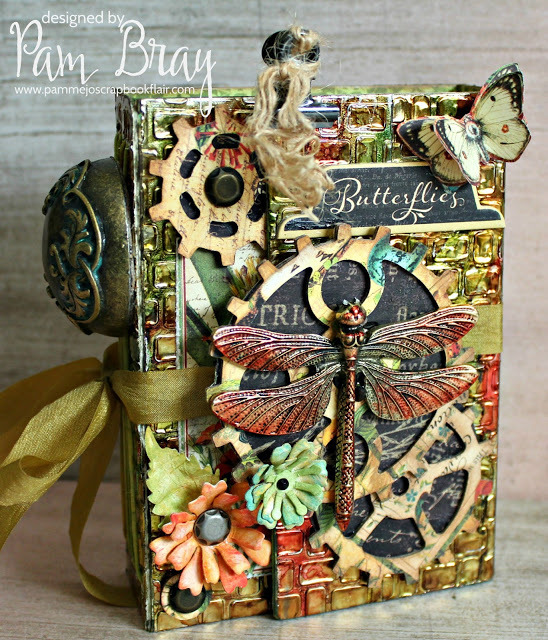 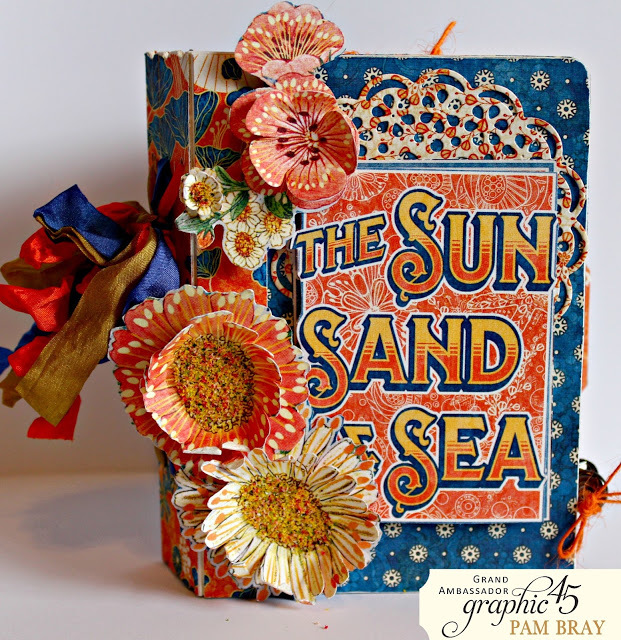 I hope you were inspired from my Year in Review posts using Eileen Hull's fabulous dies. 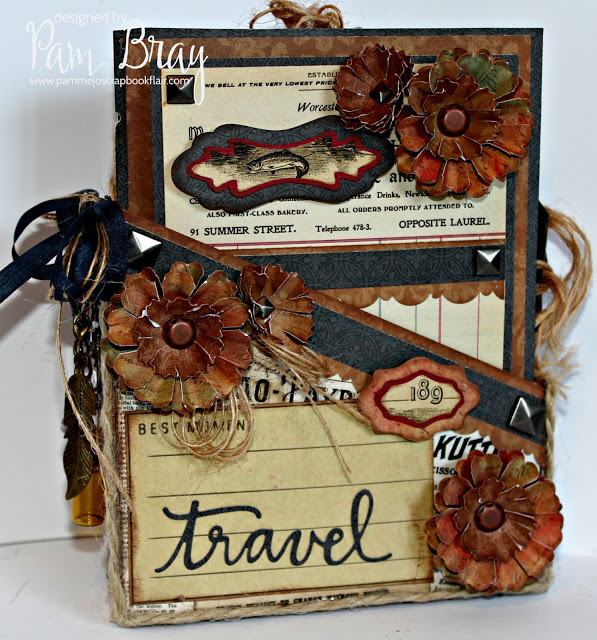 I would love for you to follow Eileen and my creative journey.